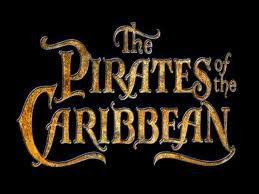 The Pirates of the Caribbean has been the music on my morning alarm, during a long time I woke up every morning with this music. Instead of go quick to turn off the alarm I left sound until the end, it is a good way to start the day. I recomend you choose a good song you like and put it in your alarm to listen every morning. Hans Zimmer is the compositor of this wonderful OST, he is one of my favorites OST composer. He has really good soundtracks like Pearl Harbour, Tears of the Sun, The Prince of Egypt, Gladiator and more. 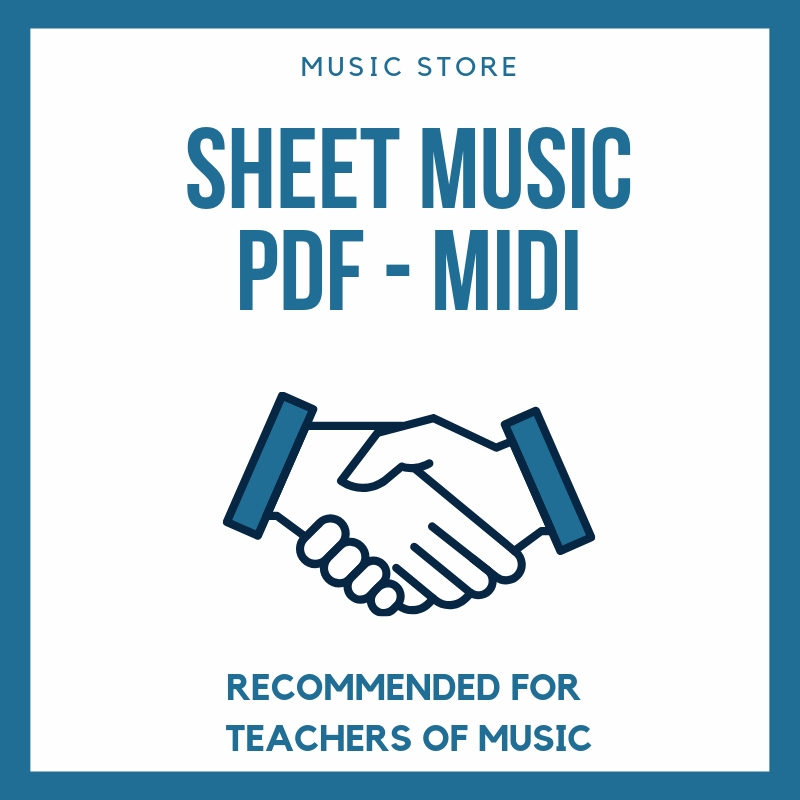 This first easy flute sheet music is in Am. It is recomended to play in music schools. 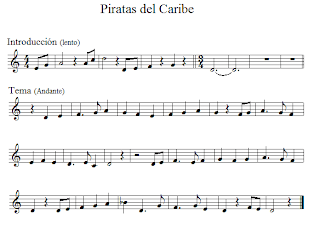 This post is recomended for music education, music teachers and music students, you can play and enjoy goods OST like The Pirates of the Caribbean. 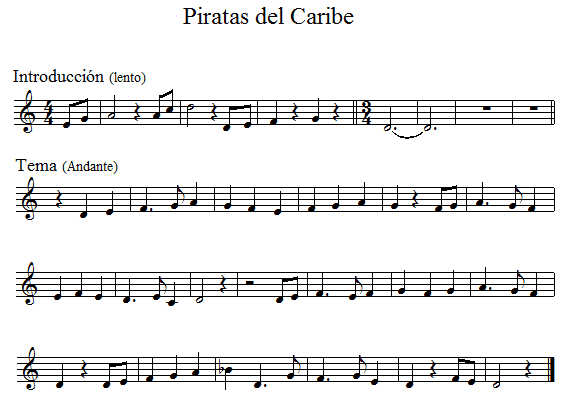 Next sheet music Pirates of Caribbean for flute is in Dm, the original song tone. This is other easy sheet music for beginnes. I hope you enjoy it! This post was reprinted for request. 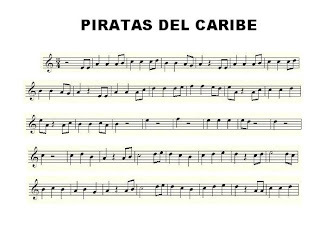 The idea is you can play The Pirates of the Caribbean for some instruments. 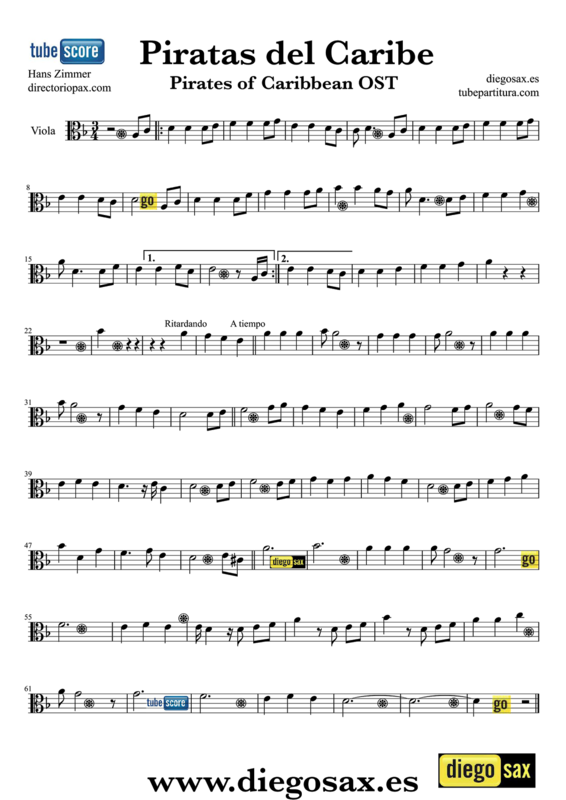 If you like you can play with your friends and family. Enjoy and have fun!